If you’re planning a romantic holiday (or even better your honeymoon), you might want to consider going to Spain. With so many romantic Spanish cities to pick from, you could be planning the perfect Spain honeymoon. Let’s explore the different regions, cities and romantic hotspots to help you plan a week in Spain you’re going to remember. 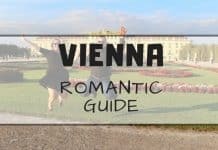 Let’s talk about why you should do your honeymoon in Spain including the best romantic Spain things to do. We’ll also give you some travel tips to help you organize your holidays. If you’re wondering what region is Spain in, you should know that it’s located in Europe. Spain is a big country. In fact, it’s the fourth largest country in Europe. This being said, you will shortly realize how many Spain regions should be on your list and how much preparation you might need to organize a week in Spain. The seasons in Spain can be tricky. There are officially four seasons, but it sometimes feels like there are only two. The summers are quite warm and the winters are mild if we compare it to the other countries around the Mediterranean sea. When it comes to planning your Spain honeymoon, you’re going to love all the romantic options out there. As we mentioned above, Spain is a big country, so let’s talk about the romantic cities you could consider for your honeymoons in Spain. Seville is known as the capital of Andalusia and is one of the largest Spanish cities. Located in the South of Spain, the weather should be promising. 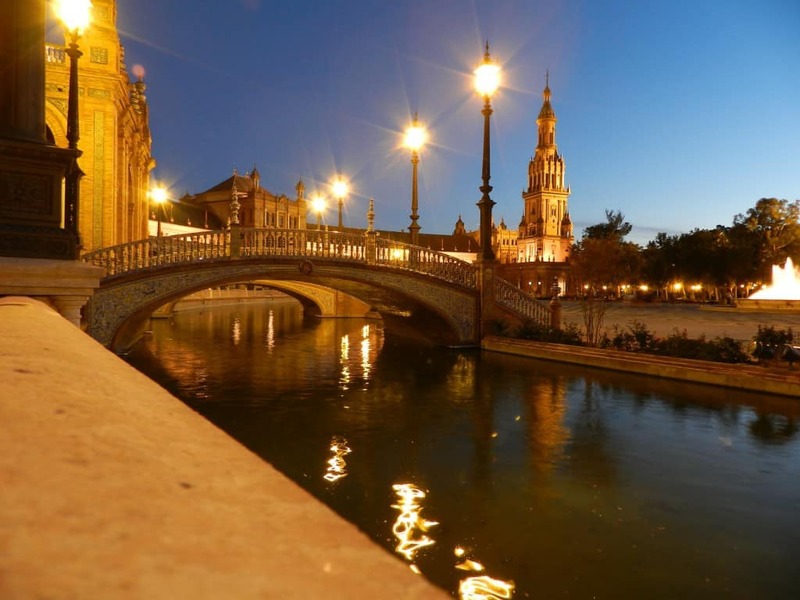 Sevilla is definitely one of the most romantic places to visit in Spain because you can find parks everywhere, the views are stunning and you can pick amongst many great restaurants. This being said, Seville becomes the perfect spot to create dates you’re going to remember. 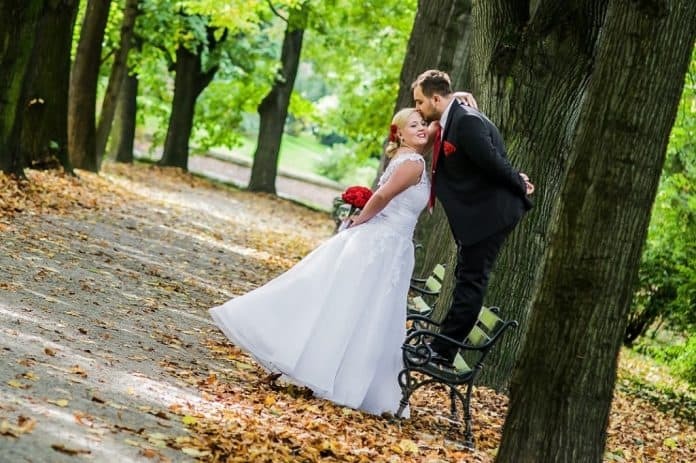 Imagine going on a romantic stroll or enjoying a fairy-tale picnic. If you’re planning a romantic stay in Seville, you should stay at Alcoba del Rey de Sevilla. Check out the latest prices for—> Alcoba del Rey de Sevilla. 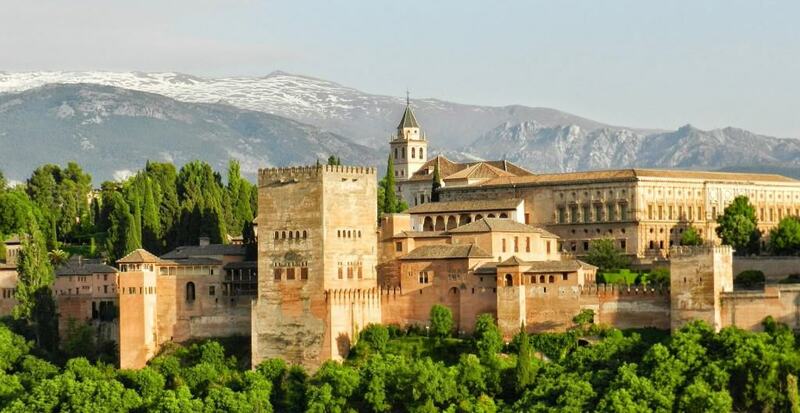 Granada is also located in Andalusia in the South of Spain. With similar features found in Seville, Granada is a great stop to enjoy a bit of flamenco music, eat tapas and drink one of the best wines in Spain. While you’re here, you might want to visit Alhambra Palace or look at the stunning views from one of the miradors (viewpoints). If you’re planning a romantic stay in Granada, you should stay at Hotel Casa 1800. Check out the latest prices for—> Hotel Casa 1800. Ronda is located in Malaga in Southern Spain. 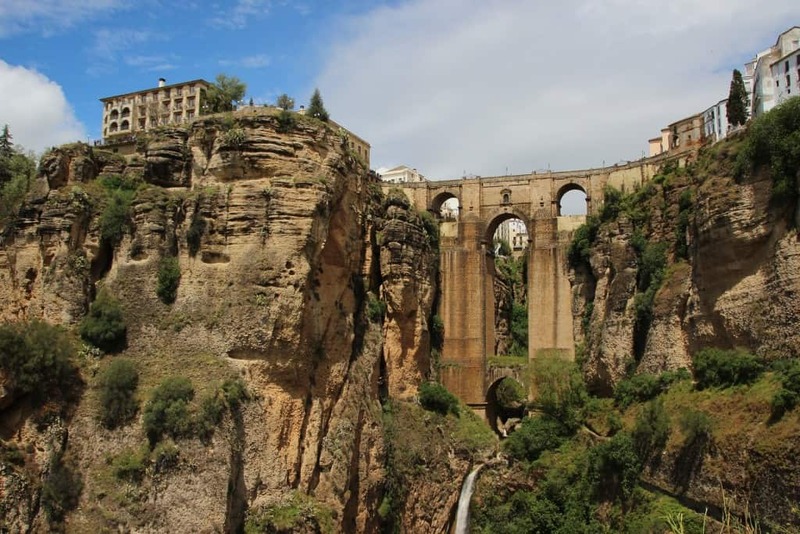 It’s also known for their Romantic Ronda festival which is a great cultural festival. You’ll go back in time to experience the truly romantic Spanish vibes and try some old traditional meals. As Ronda is one of the oldest cities in Spain, it makes it perfect for romantic opportunities. You could visit old squares, check out the surrounding while enjoying the countryside vibes. If you’re planning a romantic stay in Ronda, you should stay at Hotel Catalonia Reina Victoria Wellness and Spa. Check out the latest prices for—> Hotel Catalonia Reina Victoria Wellness and Spa. Barcelona is located in Catalonia in the Northeast part of Spain. It’s on everyone’s list and is well known around the world. Barcelona is obviously a wise choice when it comes to romantic holidays. With the beautiful and narrowed streets, the famous “Rambla” and the old buildings, there’s something special about Barcelona. You could take a cooking class, wake up early for the sunrise or have a nice dinner in a roof-top restaurant! 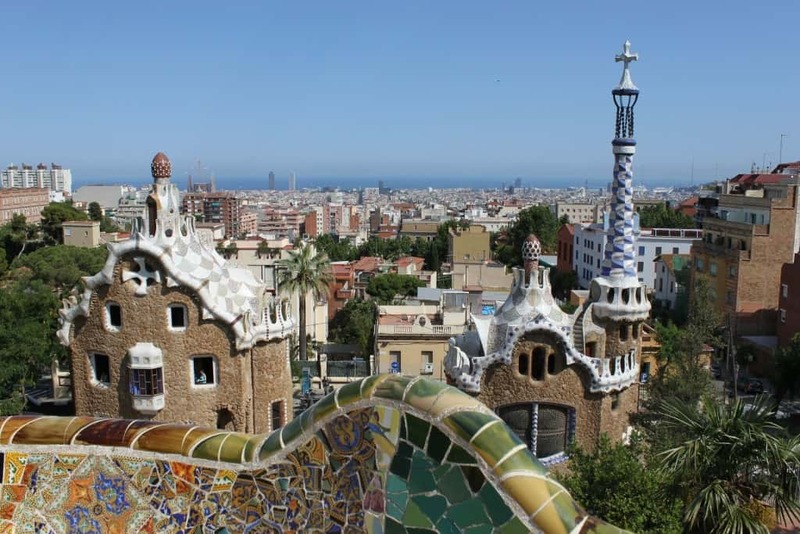 Barcelona is also one of our favorite cities in Europe! What’s interesting Barcelona is wheelchair accessible so it’s a great destination for everyone. If you’re planning a romantic stay in Barcelona, you should stay at El Palace Barcelona. Check out the latest prices for—> El Palace Barcelona. Lanzarote is one of the famous Canary Islands located in the Atlantic Ocean. You could stroll along the white sand beaches or have a dining experience in a cave. It’s the ideal destination for those who love road-tripping in breathtaking landscapes or for the sports enthusiasts. While you’re there you should also check out the Timanfaya National Park. 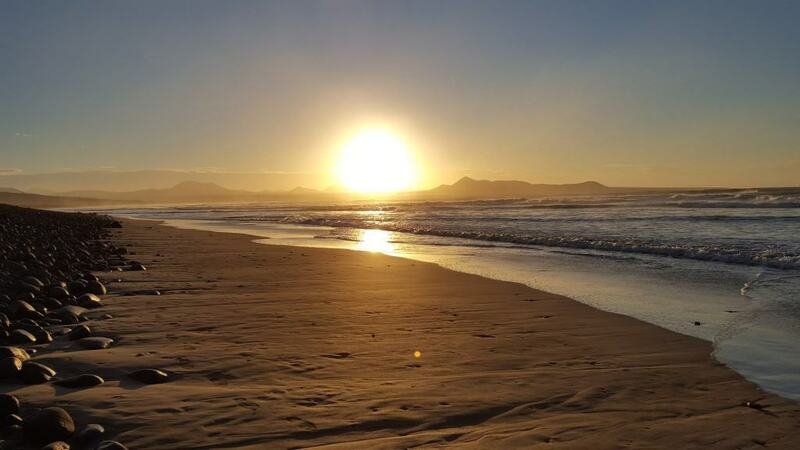 If you’re planning a romantic stay in Lanzarote, you should stay at Barcelo Teguise Beach. Check out the latest prices for—> Barcelo Teguise Beach. 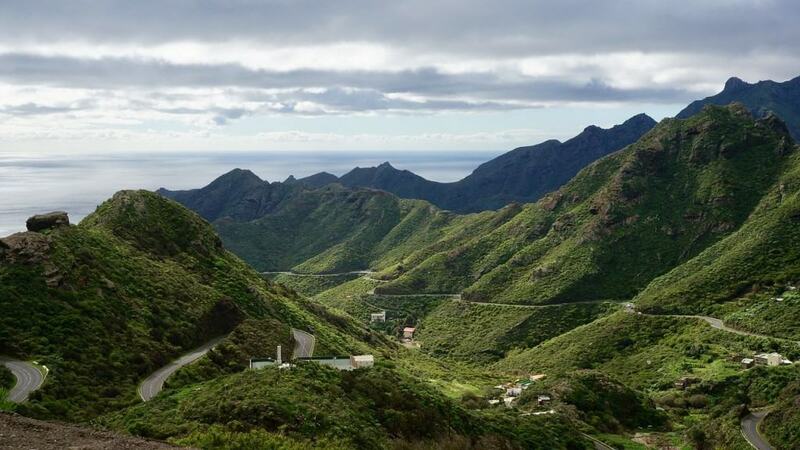 Tenerife is another famous Canary Islands. In fact, it’s the most populated Spanish island. If you like the great outdoors, you will surely love Teide National Park which is also home to Spain’s highest peak. This being said, it’s ideal if you’d like to do some romantic hiking in Spain. You could also enjoy blue natural pools across the island and make the most of what nature has to offer. If you’re planning a romantic travel to Tenerife, you should stay at Iberostar Grand El Mirador. Check out the latest prices for—> Iberostar Grand El Mirador. It’s definitely worth going to Mallorca. 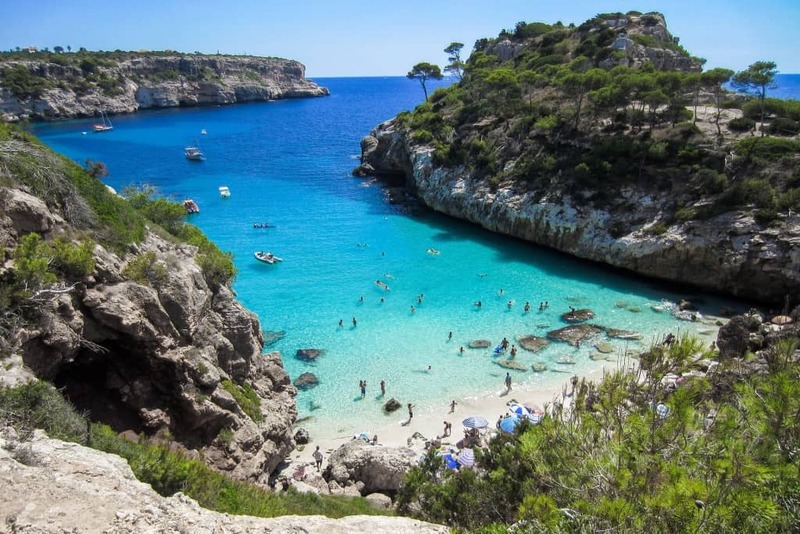 It is one of the Balearic Islands. 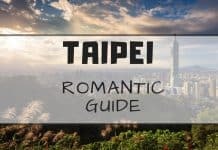 If you avoid the busy touristy areas, you could find magnificent spots in the countryside or on the other side of the island which makes it perfect for romantic vibes. With the amazing beaches, spa options and vineyards, you can find the ultimate romantic getaway. If you’re planning a romantic stay in Mallorca, you should stay at Castell Son Claret. Check out the latest prices for—> Castell Son Claret. When planning a week in Spain, you might want to make sure to add a bit of romance of your itinerary. If you still have no idea where to spend your next romantic holidays, these best romantic things to do in Spain might enlighten you. There are so many beautiful castles to discover in Spain. 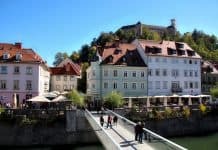 If you want your partner to feel like a princess/prince, why not going on a castle hopping adventure across the country. 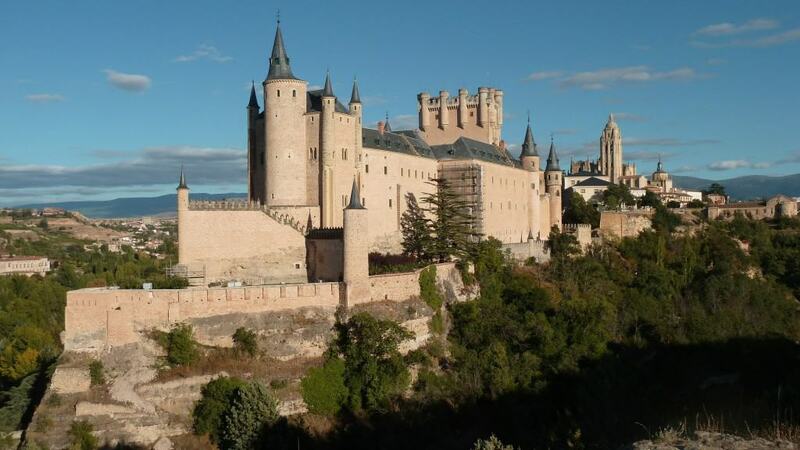 The ultimate fairytale one would be Segovia’s Alcazar. You might also love castles like Castillo de Coca, Olite, Alarcon or Tossa de Mar. Flamenco has three main characteristics. We all know about the traditional Flamenco dance, but it’s also characterized by the song and the guitar. 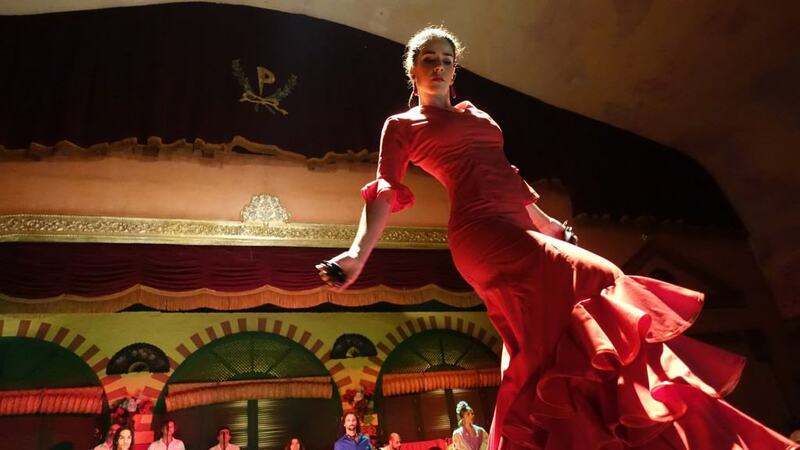 You can watch Flamenco shows pretty much everywhere in Spain, but places like Seville or Granada would be the best places to enjoy it. Spain is a well-known wine tasting destination. Barcelona has a lot of wineries in its surroundings which makes it perfect to visit the vineyards while enjoying a bit of wine and some delightful Spanish tapas. Ideal for a day trip to escape the busy city of Barcelona, it’s an amazing opportunity to spend quality time with your other half. 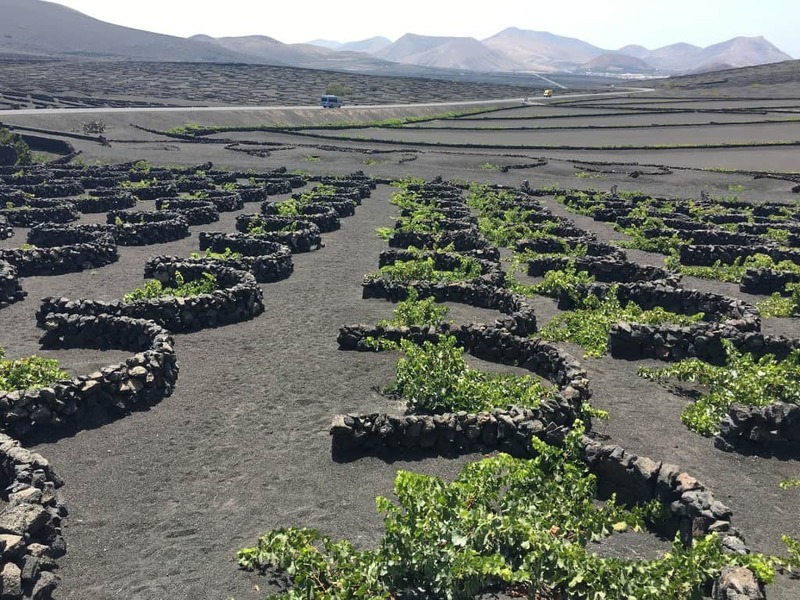 You could also explore the epic wineries found in Lanzarote with a dramatic backdrop. Spanish cuisine knows how to impress. 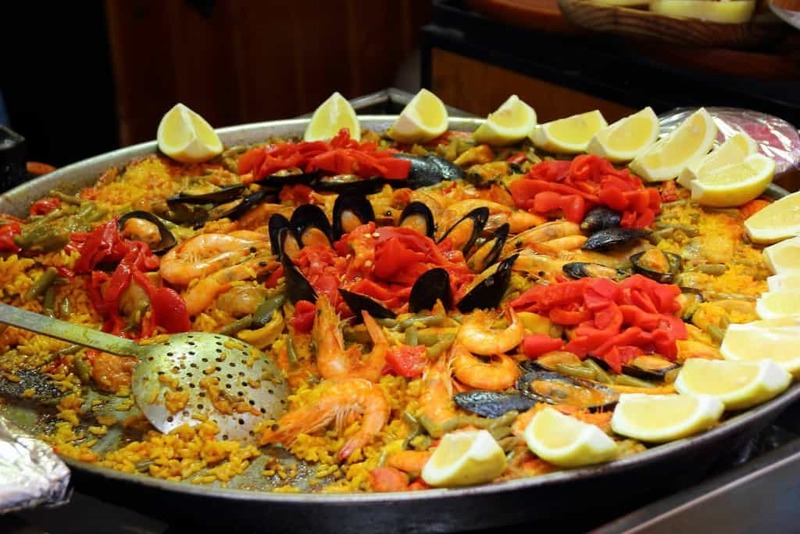 While in Spain, why not try a cooking class to learn how to make of those famous paellas. It’s a fun way to learn about Spanish culture. You can take cooking classes in many cities including Madrid, Barcelona and Sevilla. Is there anything more romantic than a hot air balloon ride featuring a perfect sunrise and some old medieval towns? We seriously doubt it. You can experience this kind of day in many places around Spain including Barcelona. This one-lifetime experience will surely be unforgettable. We hope you enjoyed our suggestions for romantic stays in Spain. If you’re planning your Spain itinerary, you might want to book your accommodation in advance on HotelsCombined or Airbnb. The best way to travel around Spain in by train. 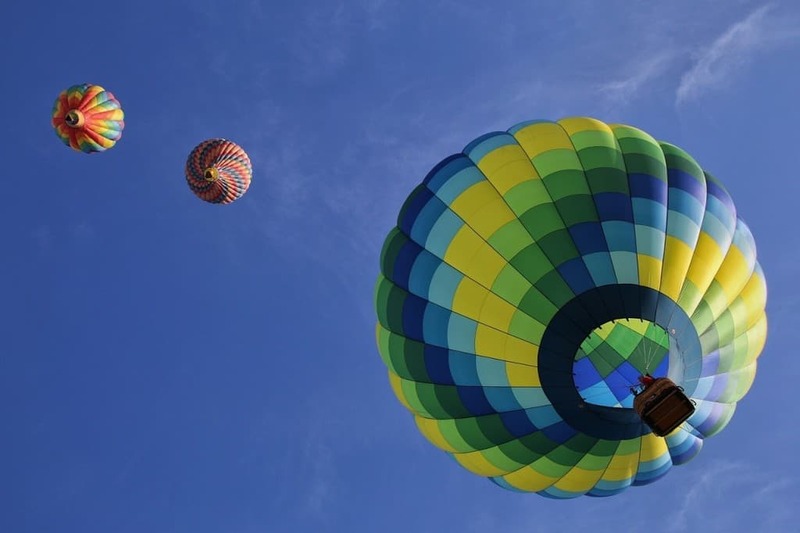 Depending on where you’re heading, flying could also be a good option as some cities can be quite far from each other. 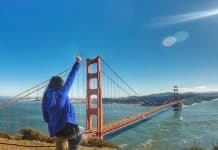 Another great option to consider would be to rent a car and go on a road trip around the country. 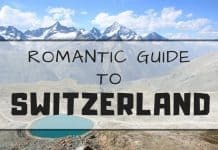 If you’re not sure if Spain is the right romantic holiday destination for you, you should take a look at these romantic guides to Warsaw, London, Switzerland and Budapest. Do you have any romantic suggestions? If you have any questions about Spain, please let us know in the comments! 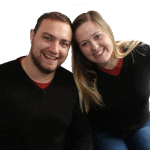 We would be happy to hear from you! Yeah, Spain is amazing place for Honeymoon. I want to go with my wife but I not married yet.